RAIL SERVICE - Grupo Startrans, S.A.
Goods transportation by rail is improving all the time, which means we can offer our clients more logistical solutions to optimise the supply chain and, consequently, optimise their business. – Safe transport: The cargo unit (container / swap body) is compatible for overland and rail transport. This means that the goods can remain in the same cargo unit throughout the entire journey required for the transportation of your goods. 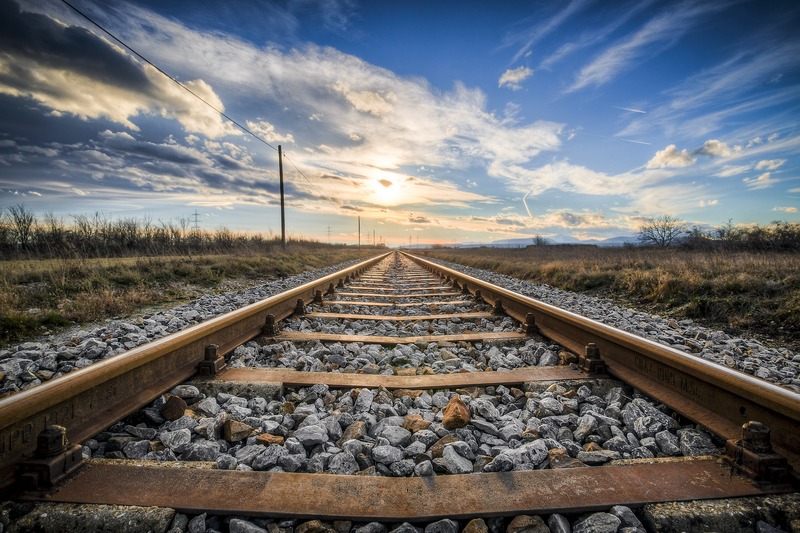 – Cost savings: Rail transport offers cost benefits for long-distance journeys, based on a lower dependence on the cost of fuel (unlike sea, air and overland transport), which means the price of the service we are able to offer our clients is somewhat more stable. – The environment: Rail transport undoubtedly helps to preserve the environment, given that emissions into the atmosphere are significantly lower than in other forms of transport. – Goods are transported using standard liability insurance. Rail transport between Europe and China, in both directions, provides an intermediate solution between the high-cost air service and the long-duration sea transport service. Compared to the air service, costs are reduced; compared to the sea transport service, transit periods are lower. We manage the port / port dispatch, including the corresponding customs procedures, which are very similar to those used in the sea transport service.